For years, rental car agencies haven’t provided their vehicles to just anyone. Customers had to be at least 25 years old and pay with a credit card. 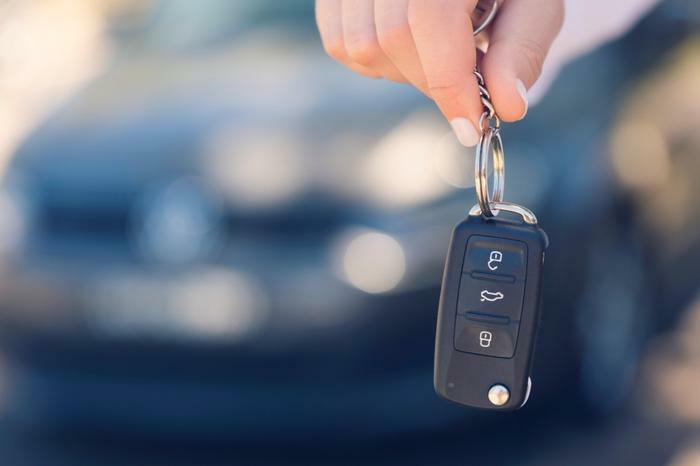 Dollar Car Rental has launched a new policy under which it is dropping the minimum age requirement to 20-years-old and will begin accepting reservations with a debit card in addition to credit cards. The company said the new policy will eliminate credit checks and reduce proof of return travel and ID requirements. Financial expert Dave Ramsey, who has been a strong advocate of the use of debit cards over credits, was quick to praise the move. "For more than 27 years, I've been on the radio helping families win with their money, including telling people to cut up their credit cards and only use debit cards,” Ramsey said. “I've also heard from a lot of callers frustrated while looking for a car rental company that would accept debit cards without all the runaround." The new policy will allow consumers to book a rental more than 24 hours in advance using only their debit card and driver’s license. If you book less than 24 hours in advance or reserve a premium vehicle, you can still use a debit card but will need two forms of ID and proof of return travel plans. The company will also reduce the incidental hold amount from $350 to $200, plus the cost of the rental, for both debit card and credit card rentals. Personal finance advisors like Ramsey encourage the use of debit cards over credit cards to prevent running up balances that can’t be paid off each month. Consumers who use a debit card are actually spending their own money for the purchase -- money that they have in their bank account. When you put the same purchase on a credit card, you are borrowing the money until the end of the billing cycle, when you have the option to pay for all of your purchases, or just pay the minimum amount. Just paying the minimum incurs a finance charge that averages 17 percent of the balance. In addition to paying unnecessary interest, consumers who carry large credit card balances can easily get loaded down with high-priced debt. Citing figures from the Federal Reserve, Dollar Car Rental says 44 percent of consumers prefer to pay for purchases with a debit card. Nearly a third -- 29 percent -- don’t even have a credit card.